Welcome to the Web site of the Tam High School Bike Team. We are a small group of dedicated riders from local Tamalpais High School. 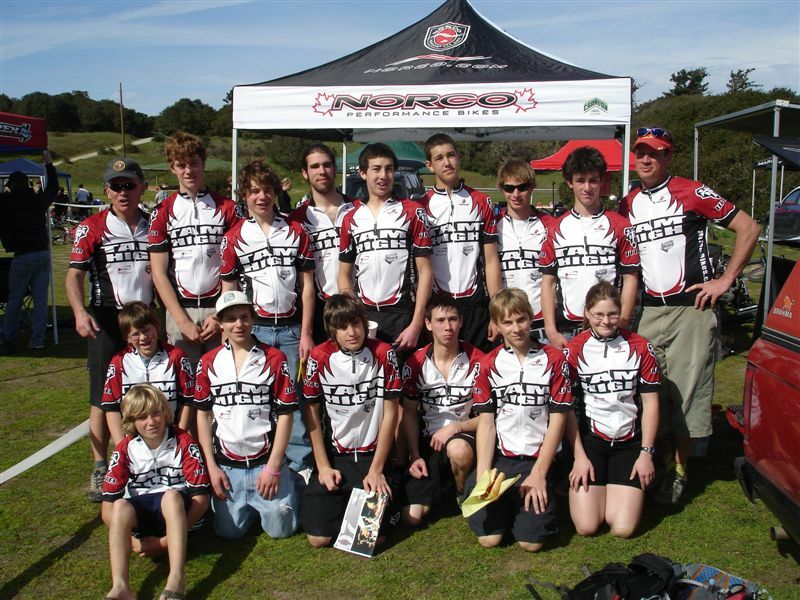 We participate in the NorCal High School Mountain Bike Racing League, which is a state wide organization offering competition between schools in cross-country mountain biking, with hundreds of riders registered from about 20 different schools. The team (and league) focuses not only on bike racing now, but hopes to create healthy kids with a lifelong passion for cycling in the process. 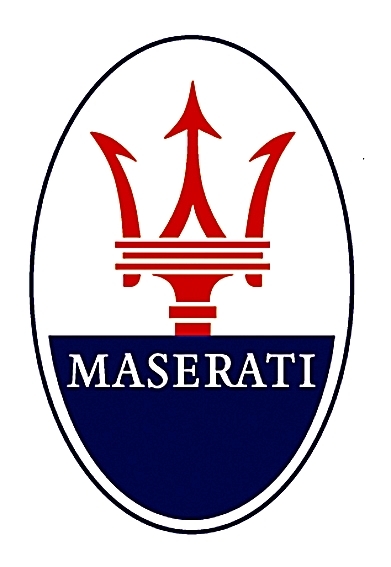 Our contact information can be found in the Team Roster links at the top of this page and are provided as images only to protect the individuals listed there from spammers who harvest this information using automated software that trolls the internet looking for new addresses.